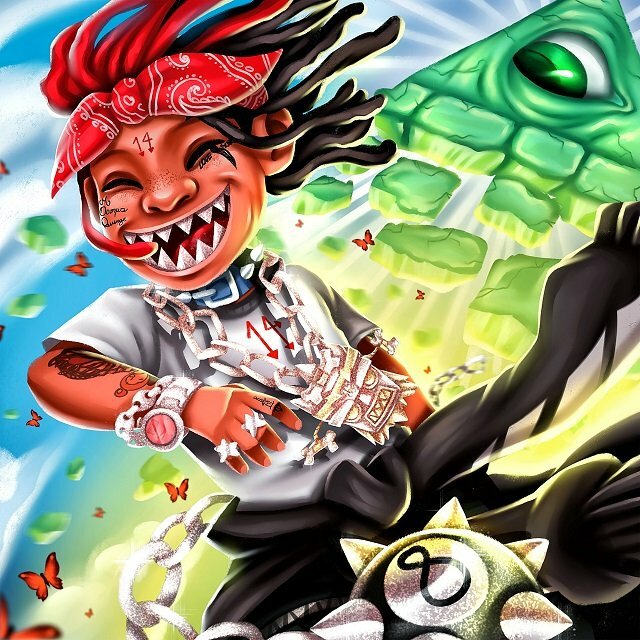 Trippie Redd is penning A Love Letter To You once again. After dropping his debut album Life’s A Trip in August, the Ohio-bred artist is back with the third entry in his breakthrough mixtape series. A Love Letter To You 3 boasts 16 tracks with production by OZ, ChopSquadDJ and more. Juice WRLD, YoungBoy Never Broke Again and Kodie Shane are among the guests appearing on the project. View Redd’s A Love Letter To You 3 stream, cover art and tracklist below. 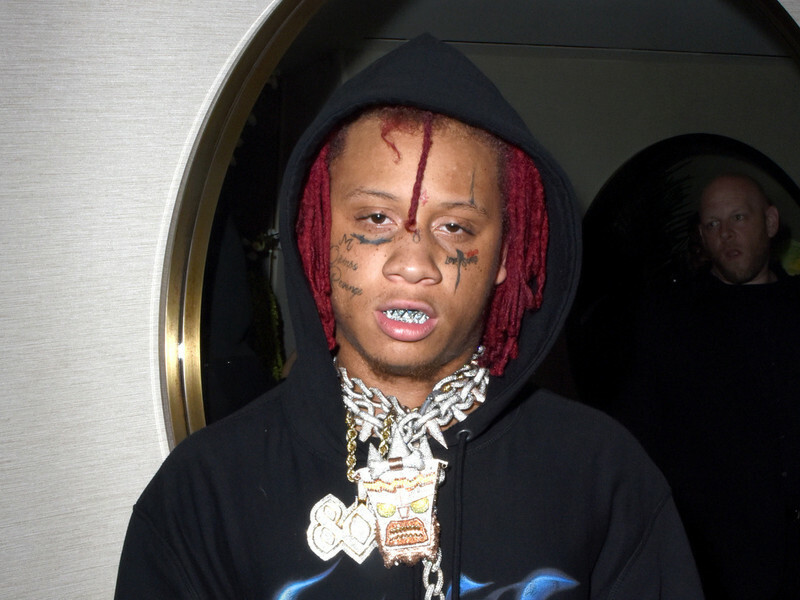 Trippie Redd is set to release his A Love Letter To You 3 project on November 9. 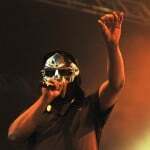 Prior to its arrival, the outspoken artist has shared the official cover art and tracklist. 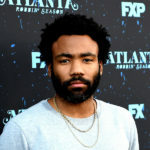 The third edition of his A Love Letter To You series includes 16 tracks with features from Juice WRLD, YoungBoy Never Broke Again and Kodie Shane, among others. The project serves as the follow-up to Redd’s debut album Life’s A Trip, which dropped in August. Check out Redd’s A Love Letter To You 3 cover art and tracklist below. "How dare you laugh in the face of a person who has passed on."